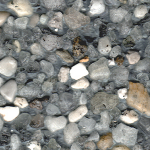 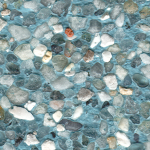 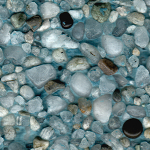 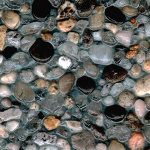 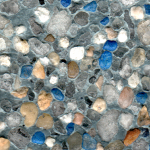 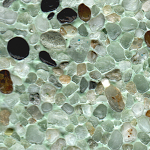 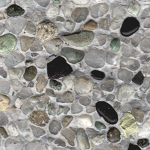 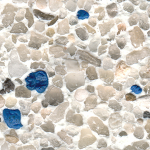 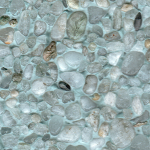 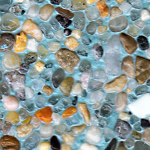 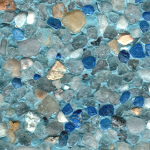 Our pebble finish collection delivers brilliant water color with a durable, natural pebble pool finish. 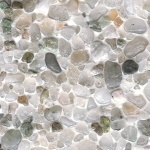 Available in two pebble sizes, Natural and Smooth. 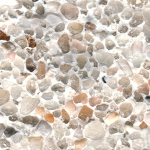 Smooth pebble finishes, provide an evenly textured surface, by utilizing a smaller pebble size that is easy on the skin, yet extremely durable. 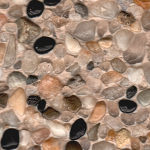 Natural pebble finishes utilize a larger pebble size which provides a natural, soft sandy beach feeling to the skin, while providing maximum durability. 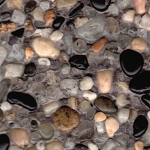 Each and every stone is specially selected for its size, smoothness and luster. 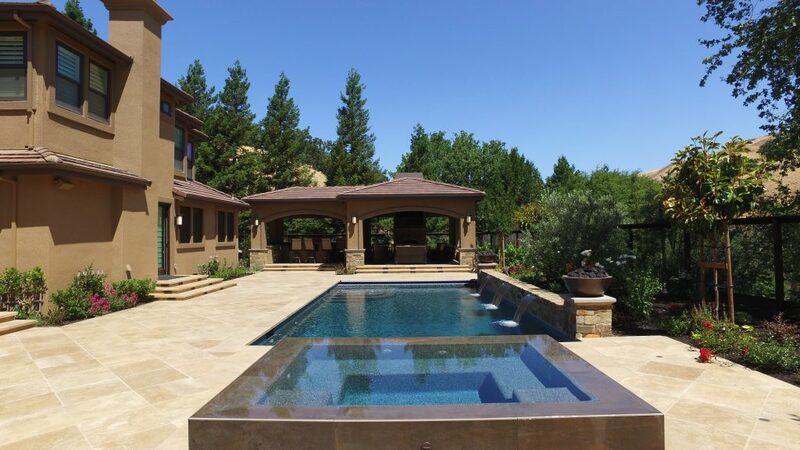 We can turn plaster into a stunning, etch-resistant, snapto- maintain finish that will completely transform your pool. 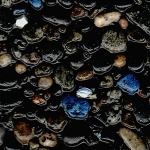 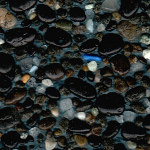 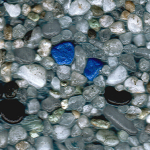 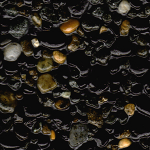 Pools & Spas, Inc. has the most durable long lasting pebble pool finishes available today and through our Authorized Applicators we offer the strongest warranty in the industry. 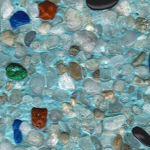 This is the new age of pool surface technology. 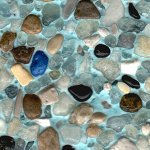 Settle back and explore the possibilities with lush colors and rich textures, and transport yourself to your ideal haven.